We did it! We did it! We made it through another week! High fives for all! I am so ready for Summer break... SO READY. 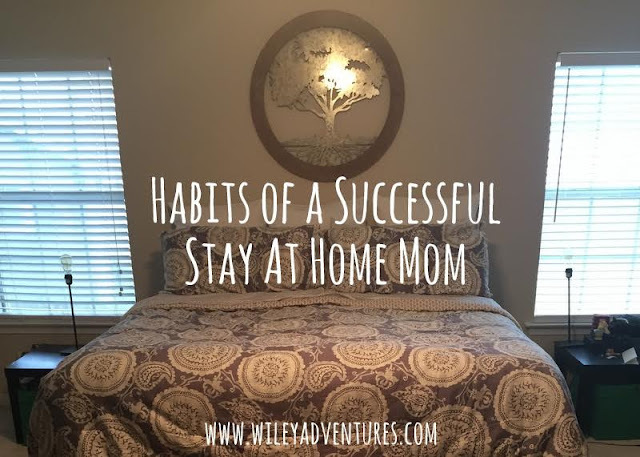 It's Friday, and I'm linking up with three of my favorite blogs: Momfessionals, Little Bit of Everything, and Grace and Love blog. Check them out and link your favorites! This guy is sooooooooooooo close to walking. He is literally cruising everywhere. He just won't let go! He has even started climbing up on the furniture! Monday night DNA group time is my FAVORITE. We have been going through Jen Hatmaker's Book: A Modern Girls Guide To Bible Study. It's awesome. Jen (I can call her that and pretend we are BFF's, right?) gives strategies for how to study the Bible on your own. And she does it in her, "having coffee and hanging out with your BFF" kind of way. Yesterday, Fischer had his End of Year 3K program. I may be in the minority here, but Preschool programs are my FAVORITE. Like, I have to try not to cry at every one. All of the little things they do make me laugh and I am so entertained. And then, when my BABY is up there doing sign language to "Awesome God", it's just too much. Thoughtful Teachers are my FAVORITE. Fischer's teacher put together a memory book for each of the students in her class. It has pictures starting from the first of school all the way to the end as well as a few projects they worked on throughout the year. It is a treasure!! We had Fun Jen's Slow Cooker Chicken Tacos this week, and if you read my blog much, you already know that they are my FAVORITE! My new tank top is my FAVORITE!!! It was an adoption fundraiser for our sweet friends who are leaving THIS WEEKEND to go get their daughter from Columbia. You can read more about their journey here: Meet The Malones. In the meantime, I might just wear my new shirt every day. "But now in Christ Jesus, you who were once far off have been brought near by the blood of Jesus Christ." Ephesians 2:13. Yesterday was BFBN day and I love being a part of this group of blogging women! 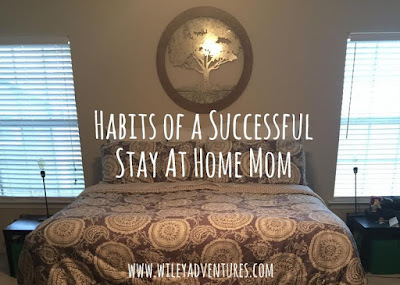 I guest posted at Chronicles of a Babywise Mom about "Habits of a Successful Stay At Home Mom". Check it out! And finally, last, but certainly not least, we celebrated my FAVORITE girl turning EIGHT YEARS OLD!!!!! I'll post her birthday letter and more pictures soon!